Do you want to go on one of the most exciting adventures on Maui? Do you wish to witness nature’s wonder and see it with your own eyes? Then the Maui Volcano Tour is perfect for you! Channel your inner adventurer and hop on a bus that will take you to the top of a sacred mountain. Between the stunning landscapes, fascinating local history, and a hike to the summit, this tour is perfect for your next Maui vacation! Read on to learn more and start planning your visit today. To make your experience even more authentic, download our free Vacation Guide and get our top suggestions for local restaurants, museums, shops, events, and more! Haleakala Crater is the most famous spot on the island of Maui. This ancient volcano last erupted in 1790, which is fairly recent compared to the millions of years in which geological time is counted. The summit rises 10,023 feet above sea level, which explains the name Haleakala, or “House of the Sun.” The volcano offers some of the most spectacular sunrise and sunset views on the planet. You can admire the vibrant colors as they fade into jaw-dropping views of the island and the endless ocean in the distance. Going on a Maui Volcano Tour is your chance to marvel at nature and have an adventure beyond your wildest dreams. Make sure your eyes are well rested and your camera is loaded, because you’re going to see some wonderful things! 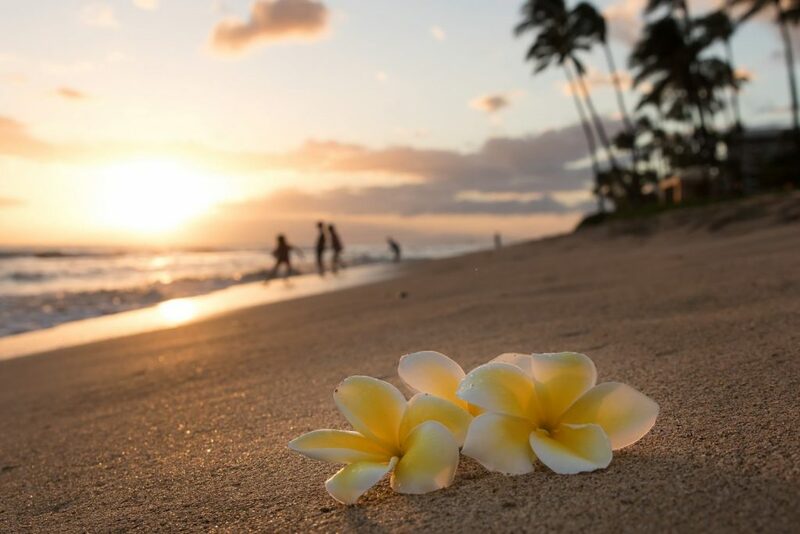 On the tour, you will learn about Hawaiian culture, how the island’s climate works in favor of agriculture, the history of fishing, and more. Discover how the island protects its land and what ecological measures are taken to preserve various species of wildlife. The tour bus picks you up right at your condo and takes you through stunning areas like lao Valley, Upcountry Maui ranches, and of course, Haleakala National Park! Your guide will provide all the historical facts and information you need along the way and will answer any questions you have. 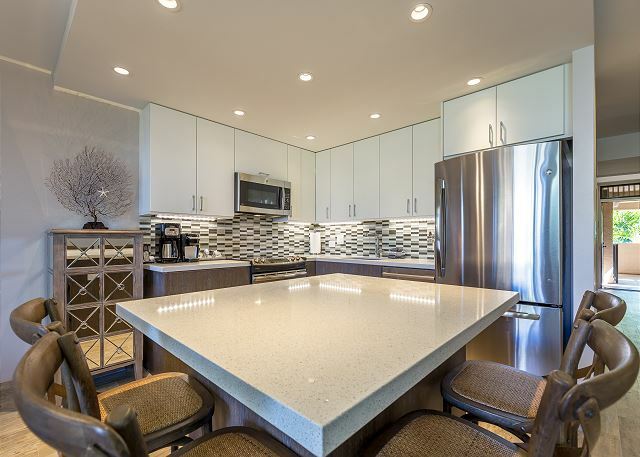 A continental breakfast and complimentary lunch are included in the tour, as well as all-you-can-drink, non-alcoholic beverages. At the end of the day, the bus will drop you off at your condo, so there’s no need to worry about transportation! Tip: We highly encourage you to book your tour online. The prices are more affordable this way! 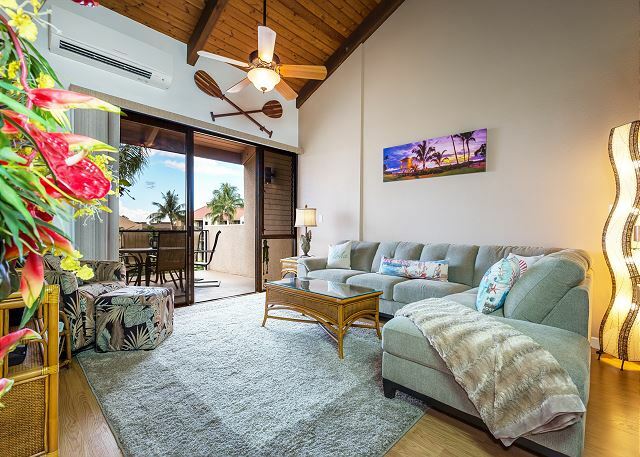 Find Your Authentic Hawaii Home at PMI Maui! After spending the day on an exciting volcano tour, it’s time to come home to a cozy PMI Maui vacation home! Our amazing rentals will help rest your body and mind. Do you want to cozy up on the couch or take a dip in the swimming pool? Our properties have just what you need! Plus, they’re modern and fully equipped. Browse our rentals today and choose the home that’s right for you. 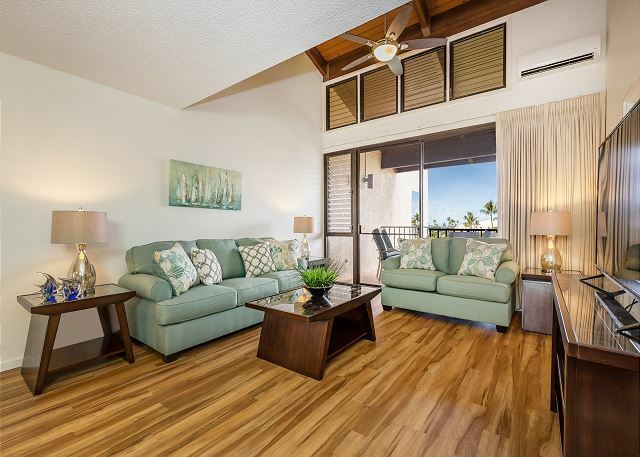 We’re sure that you’ll fall in love with our Maui Kamaole J 108 rental. 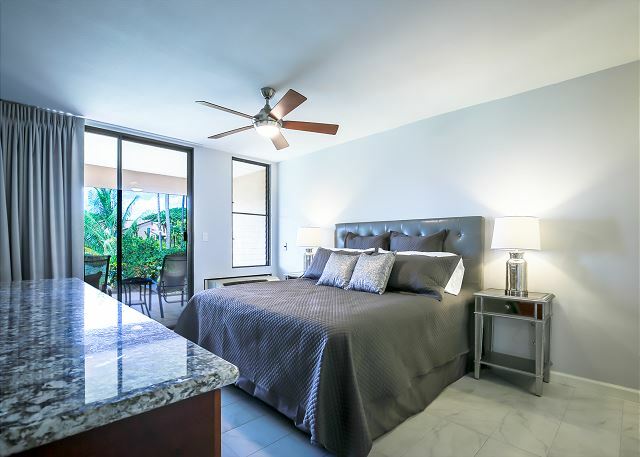 It features a spacious king bed, two luxurious bathrooms, and many elegant amenities! The Maui Kamaole Resort also has two beautiful pools, hot tubs, tennis courts, and tropical gardens that you can enjoy during your stay. So don’t delay and make your reservation now! Why Te Au Moana Is One of the Most Magical Shows on the Island — Here Are 3 Maui Golf Courses You Will Love!